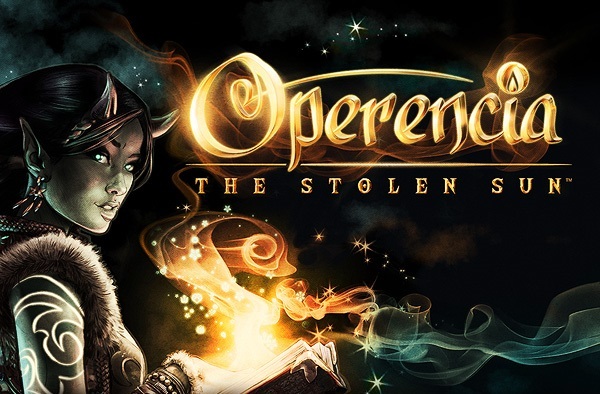 The land of Operencia is an unconventional fantasy world where history meets legend - a faraway land referenced in countless Central European folktales told for hundreds of years. 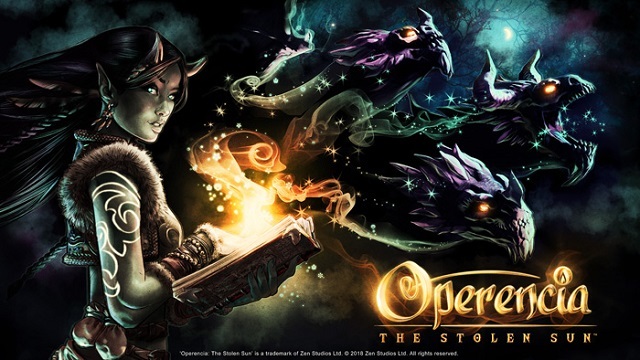 3/29/2019: The RPG Operencia: The Stolen Sun is now available for PC and Xbox One. 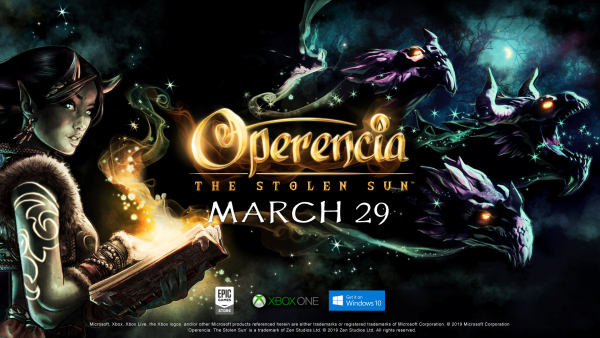 3/20/2019: Operencia: The Stolen Sun will be released straight to Xbox Game Pass. 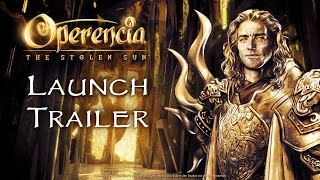 3/8/2019: The RPG Operencia: The Stolen Sun will be available on PC and Xbox One on March 29th. 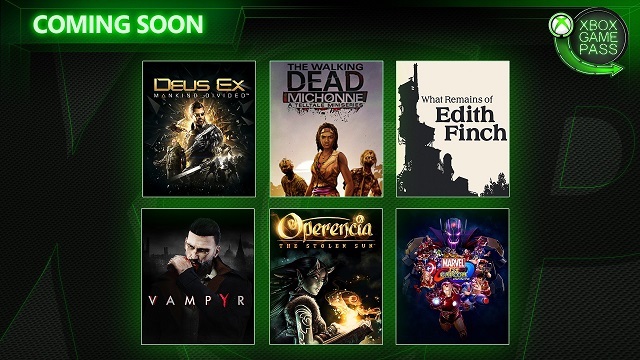 1/30/2019: Operencia: The Stolen Sun will be available on Xbox One and the Xbox Game Pass, and on PC exclusively through the Epic Games store.